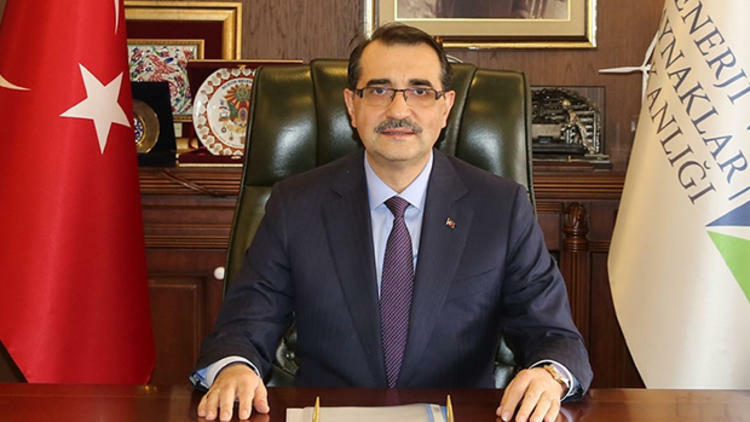 Turkish Energy and Natural Resources Minister Fatih Dönmez said that the Greek Cypriot side’s proceedings to sign deals for oil and natural gas explorations at the sites that they claim belong to them are against the laws and the Turkish Republic will not consent a fait accompli in that issue. Answering the questions regarding the agenda on TRT News Agency, Minister Dönmez said that the Turkish Petroleum Company continues seismic explorations at their own licensed zones and the first results of the deep sea drilling which was started last October will be taken at the end of this month or at the beginning of next month latest. Adding that the drilling activities of the ‘Fatih’ vessel continue, Dönmez said that they bought the second vessel last year and it will enter into the Turkish territorial waters around 20th February and its first site of action will be the Mediterranean.